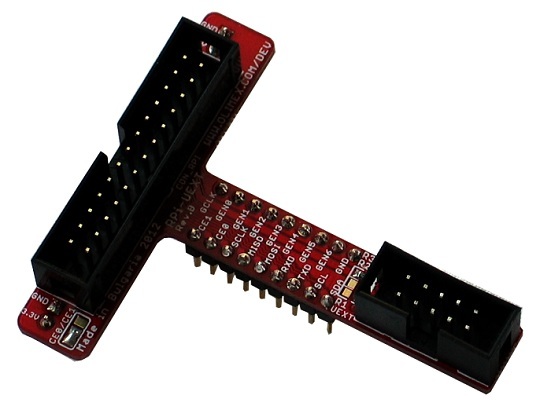 RPi-UEXT is a T-shaped adapter board which provides interface between the popular Raspberry Pi board and Olimex UEXT modules. 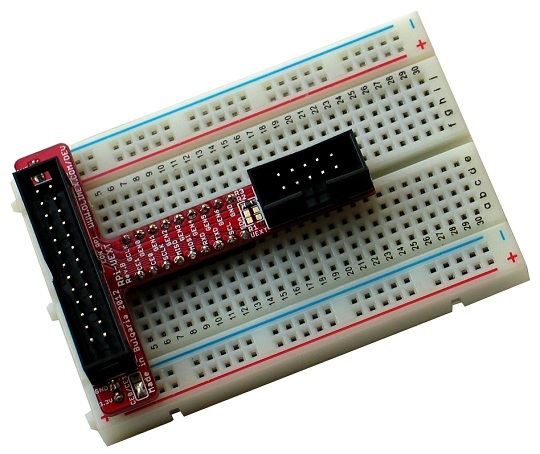 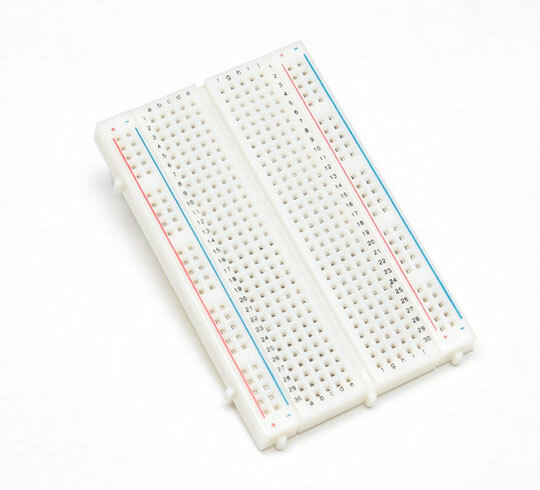 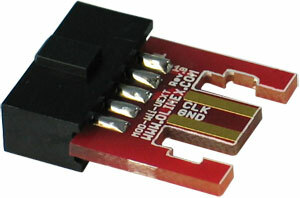 Provides a way of connecting numerous OLIMEX-made modules - sensors, IO boards, timers, biofeedback boards, etc, with Raspberry Pi on hardware level. 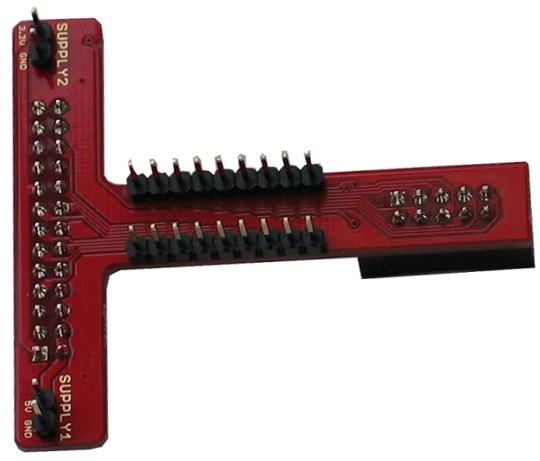 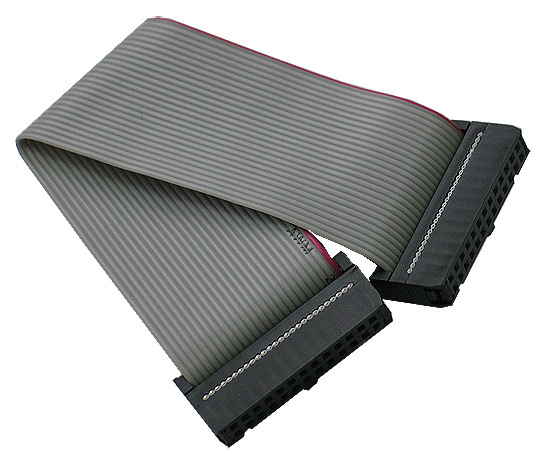 The board is suitable for breadbording (instead of soldering you can use jumper cables for the GPIO pins).